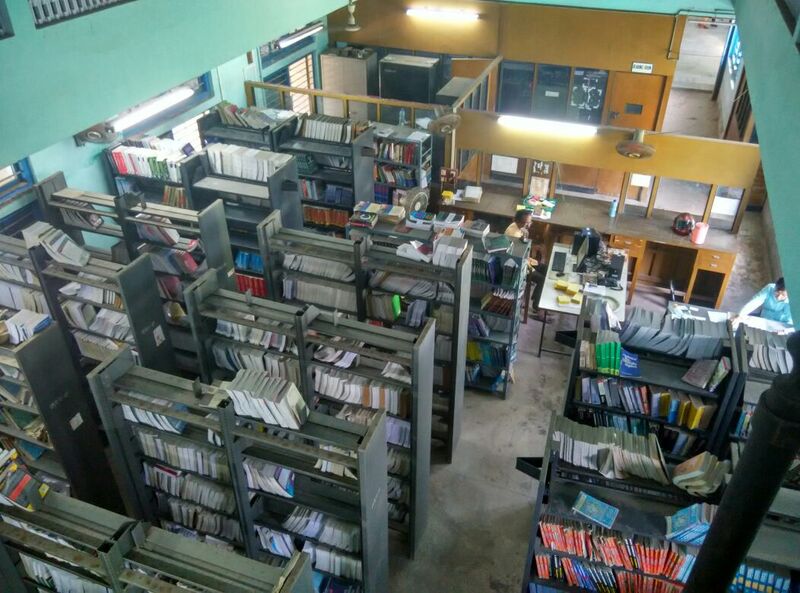 Library: A well maintained Library with sufficient number of Text books over 12,000 & Reference Books like B.P. – 99 (with CD ROM), U.S.P., Martin Dale (with CD – ROM ), I.P. – 96, Remington Pharmaceutical Sciences (with CD – ROM ) etc. are available. An A/C reading room is available in the Library. Copyright @ 2018Contai Polytechnic . All rights reserved.